Tivoli Wines is the last of the commercial properties in Tivoli Place. The shop, originally number 13, was for many years a private residence, with access from Lypiatt Street still to be seen today. In the 1840s part of the property was used by Bethesda Methodist Church as a Sunday School for the poor children of the area who were running the streets in ragged clothes and bare feet. In 1874/5 it was opened as the Tivoli Reading Room, an initiative run by the newly built St Stephen’s Mission Church to encourage, ironically considering its present use, abstinence from alcohol. From about 1880 it was home to J F Cormell, until 1915, when it became the Lightfoot Refrigeration Company’s premises until 1922. 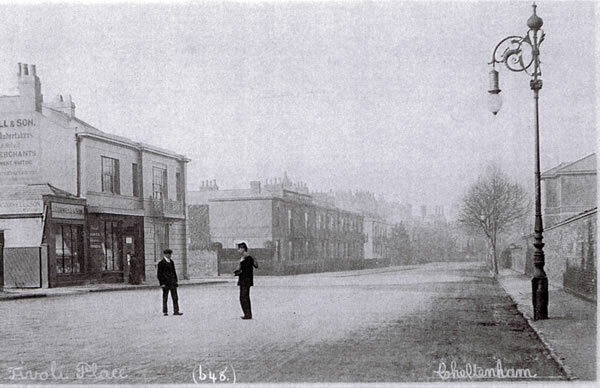 From 1925 – 1960 it had become offices for S C Morris. It was renumbered 56 in 1966 after having been empty for some considerable time. It thrived as a wine shop in the early years of the 21st century until the recession forced the Company to close at the beginning of 2010. 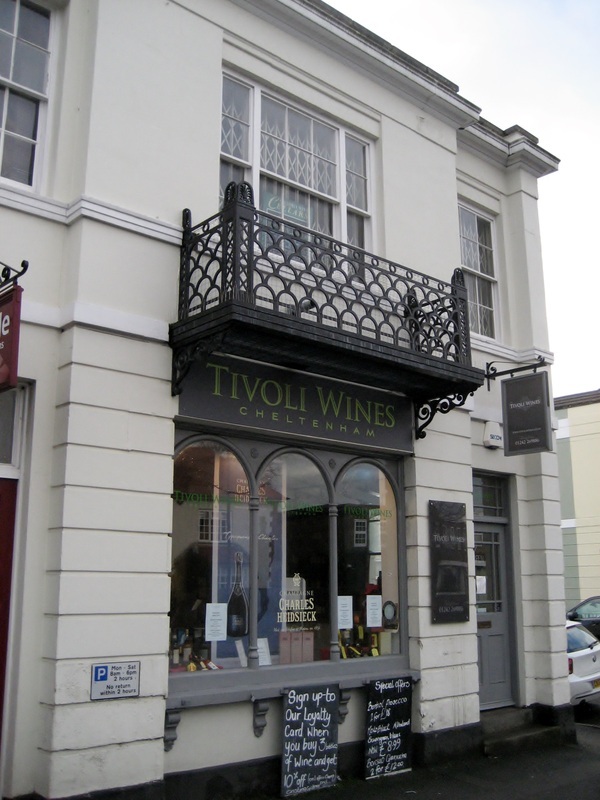 However closure was short lived and Tivoli Wines opened after extensive refurbishment in July of the same year, 2010. There are several other commercial and business premises in Tivoli and although not on the main Andover Road, they provide valuable and much sought after services.